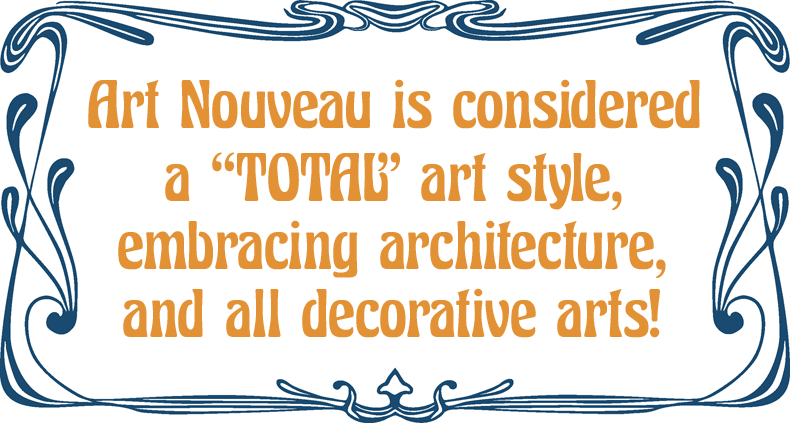 This Art Nouveau period text type is very well suited for headlines. It is beautiful and easily readable with that special 1920’s touch. It comes with a selection of special characters to cover languages like German, French, and Swedish too. The font is public domain, free for all uses, commercial and private.